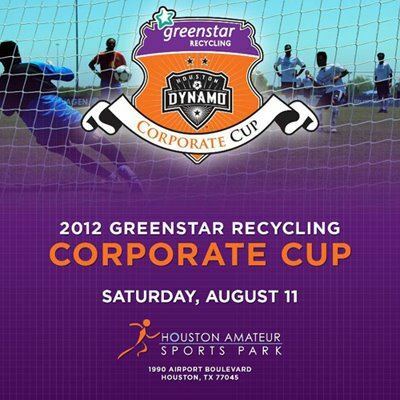 We are looking for players to join the UHD Corporate Team for the 2012 Greenstar Recycling Houston Dynamo Corporate Cup soccer tournament Aug. 11-12. The UHD team can have no more than 16 co-ed players and will compete in a minimum of three first-round games. The number of teams in the tournament will determine how many teams advance out of each group into the playoffs. We will provide free UHD T-shirts to serve as company jerseys. If you are interested in participating, please email me at cozzam@uhd.edu.